A recent poll in the Daily Telegraph suggests that music can convey great health benefits and that it can be as effective as some medicines! Just one more reason to join our Choir, alongside general and musical educational benefits, teamwork and self-development, and making new friends, amongst so many others! 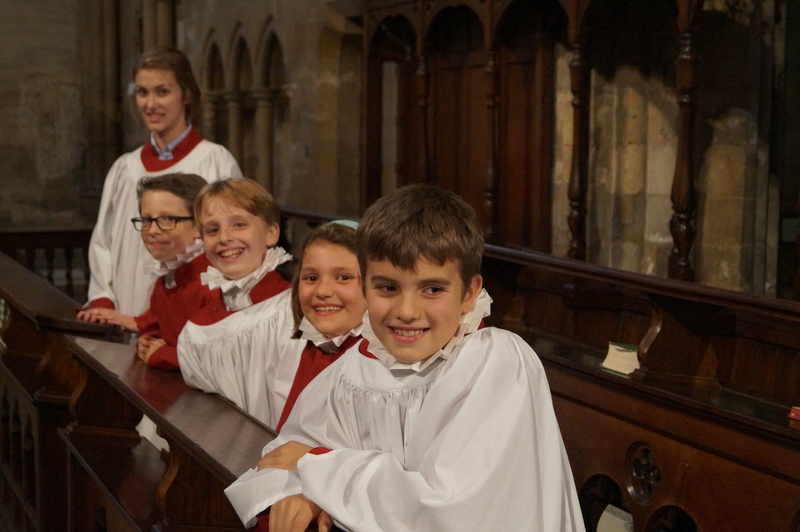 Find out more about the benefits of being a member of one of the Minster Choirs by clicking here.